Limit 1 per person. Valid on lunch buffet for 1 person. Valid Tuesday- Thursday from 11 a.m. to 3 p.m. only. Promotional value expires 30 days after purchase. The last days of summer are filled with errands, appointments and parties. 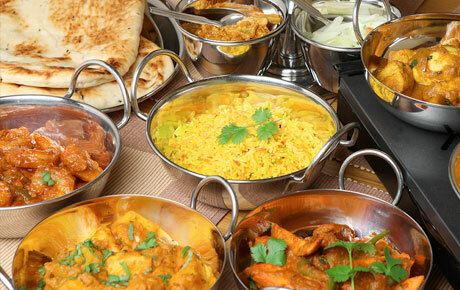 Clear your schedule for 50% off the lunch buffet at Swad of India in Buffalo Grove ($10 value). Their diverse spread of authentic Indian dishes will surprise and delight your palate. Swad of India recently opened to bring a “taste” of authentic Indian food to the Buffalo Grove area. Their lunch buffet offers a rotating selection of Swad’s finest dishes, with many options for vegetarians and carnivores alike. Delectable dishes like curry, tandoori, samosas and more will fill you up without letting you down. Savor the last days of summer with this flavorful deal.